China Zhejiang Datang Socks Group Co.,Ltd was established in year 2000. Headquarters is located in the west industrial zone of Zhuji city, a cultural city with long cultural history and beautiful scenery. The city is also renowned as socks capital of the world. Our group occupies an area of 50,000 square meters with the building area of more than 10,000 square meters. 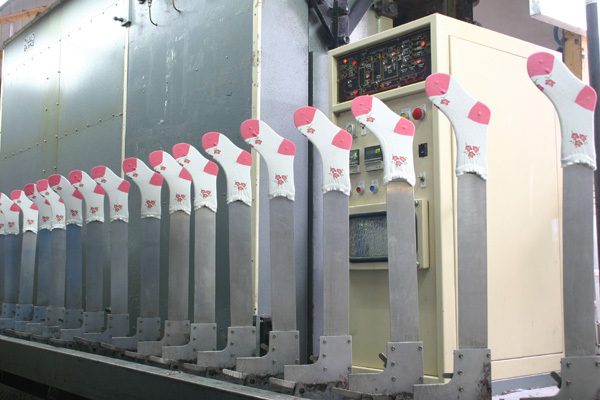 We specializes in the production of a wide range of different socks, including socks for women, men, children and baby. Most of our products are exported to foreign countries and areas, such as Canada, Japan, EU and US. Our products are rated highly by our customers for its high quality, competitive price and attractive designs. We are committed to providing our customers with 100% satisfaction in their experience with us. Our Factories have more than 500 different types of knitting machines, all of which adopt the state-of-art technology. These machines were imported from Italy, South Korea or Taiwan during the different stages of our company's expansion. 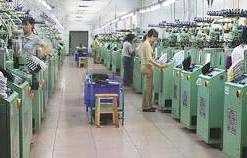 Other necessary equipments include boarding machines, cutting-edge sewing machines, designing machines and embroidery machines. We have a team of professional technicians and talented management personnel.We warmly welcome the honorable guest from home and abroad to visit our company.We look forward to doing business with you and building the brightest of our futures together.